Here are a few pictures that I took at Elitch Gardens! We had a lot of fun! Makenzie did well and stayed fairly happy all day! I took Makenzie to the doctor today for a rash that appeared late Friday! They said that it was a viral rash... of course there is nothing you can treat it with! Tonight she was pretty snotty so I am thnking that the rash is not the only fun we are in for! I sure hope I am wrong!!! 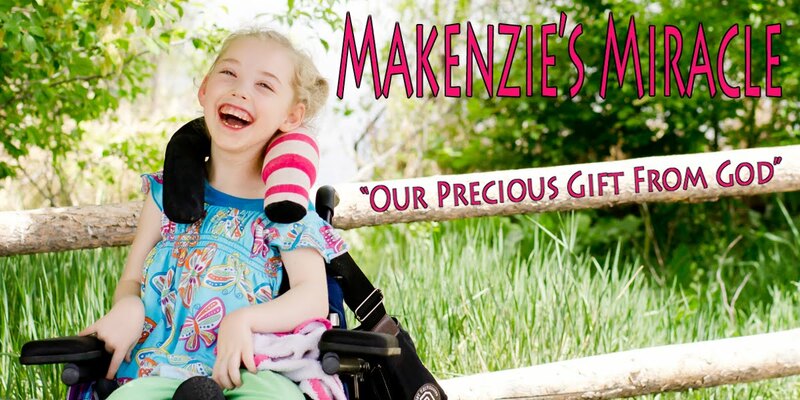 Please pray that Makenzie stays well and that her body will fight this off quickly!!! Thank You all for your continued thoughts and prayers! Believe... Prayer Works!! !